JACKY M. Lash Lifting Pre-Treatment is an important product to prepare lashes for the Lash Lifting treatment. 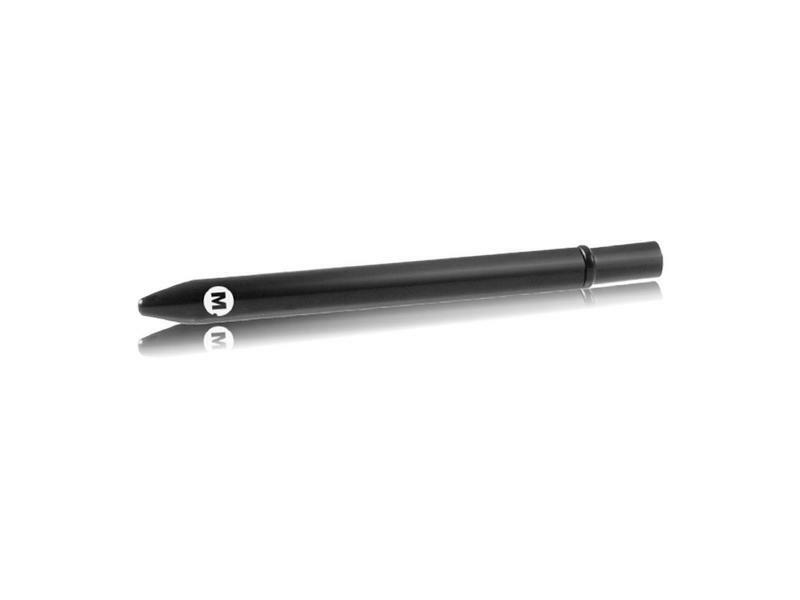 The Lash Lifting Pre-Treatment is like a ‘primer’ which you apply onto the lashes. JACKY M. Lash Lifting Pre-Treatment is an important product to prepare lashes for the Lash Lifting treatment. 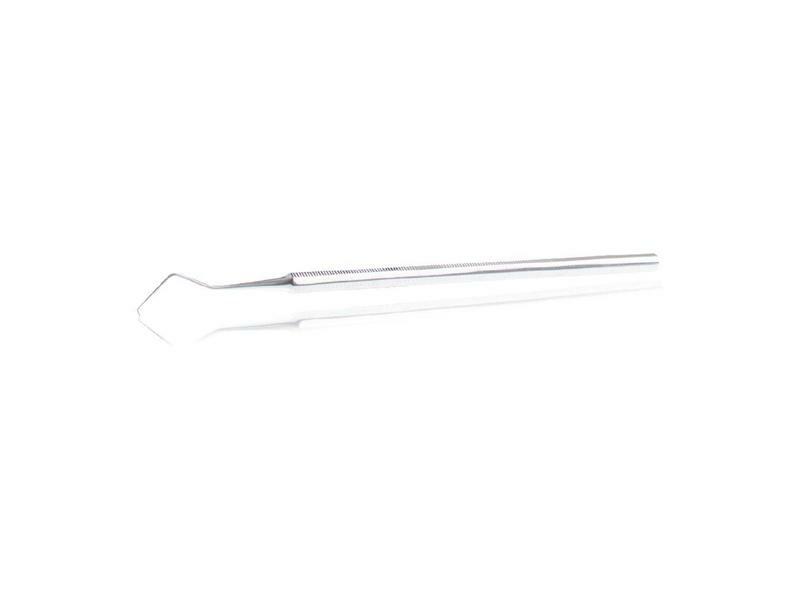 The Lash Lifting Pre-Treatment is like a ‘primer’ which you apply onto the lashes. This makes it possible for the lashes to absorb the Lash Lifting Lotions better and helps the Lash Lift last longer. 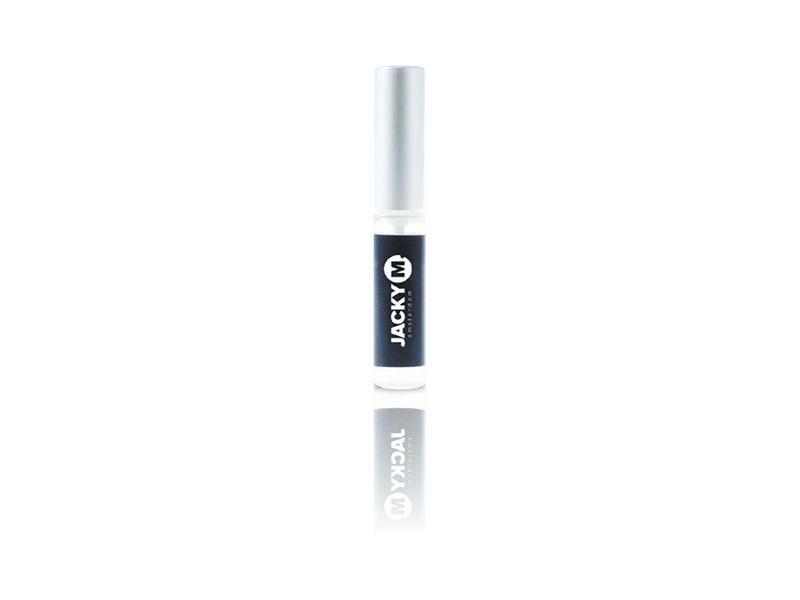 Apply JACKY M. Lash Lifting Pre-Treatment onto the lashes after they have been cleaned with JACKY M. Make-Up Remover Foam and JACKY M. Cleaning Eye Care Lotion. 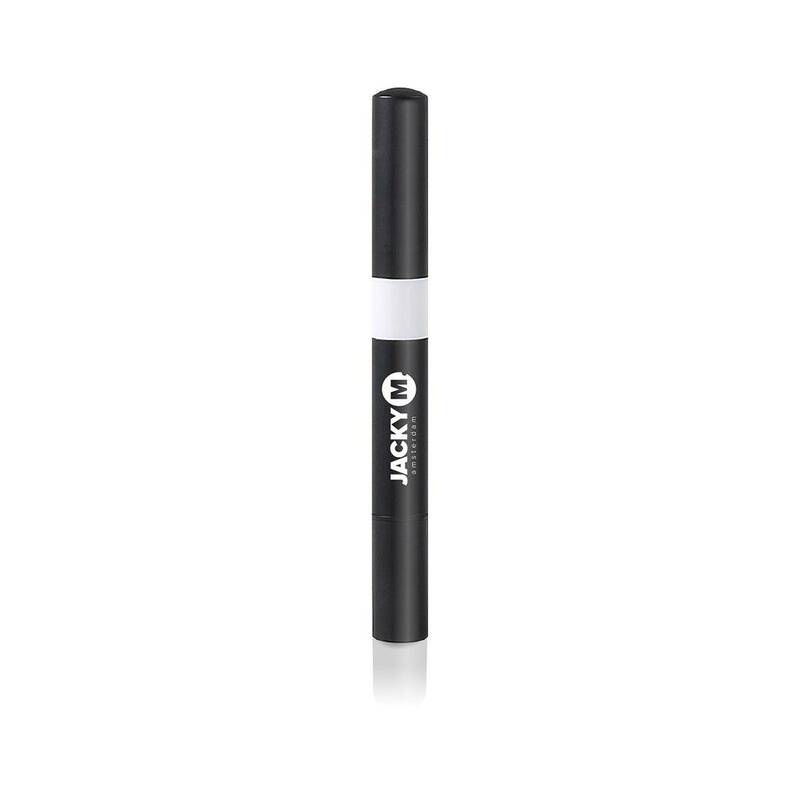 Use the JACKY M. Micro Brushes to apply the Lash Lifting Pre-Treatment onto the natural eyelashes. Apply enough Lash Lifting Pre-Treatment on two Micro Brushes and apply it carefully onto the lashes. Place one of the brushes underneath the lashes and the other on the upper side of the of the lashes. Then spread the Lash Lifting Pre-Treatment evenly onto the lashes. CAUTION: Use only as directed. Keep out of reach of children. Avoid getting into eyes. If contact occurs, Rinse with water for a few minutes. If irritation occurs get medical advice.